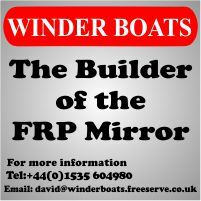 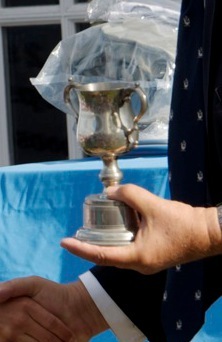 The 1963 Trophy is awarded to the Leading Helm over 49 years of age at the National Championships. 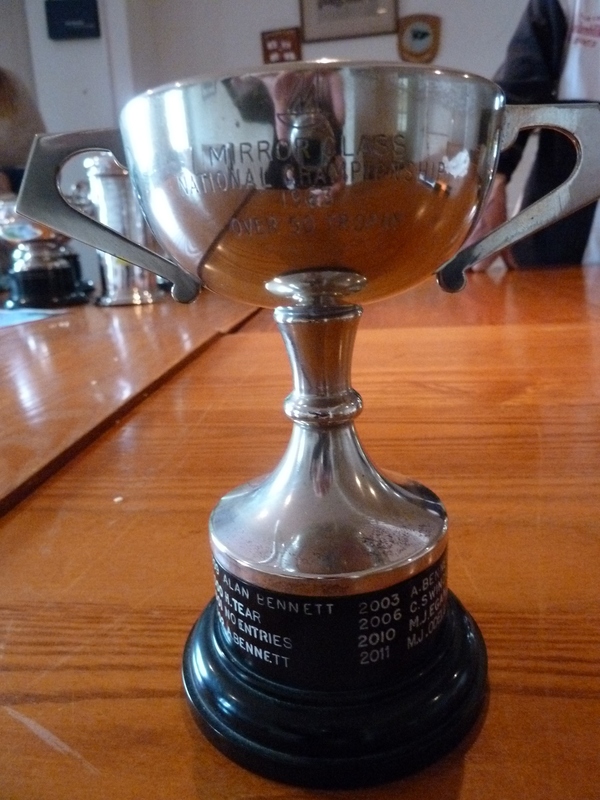 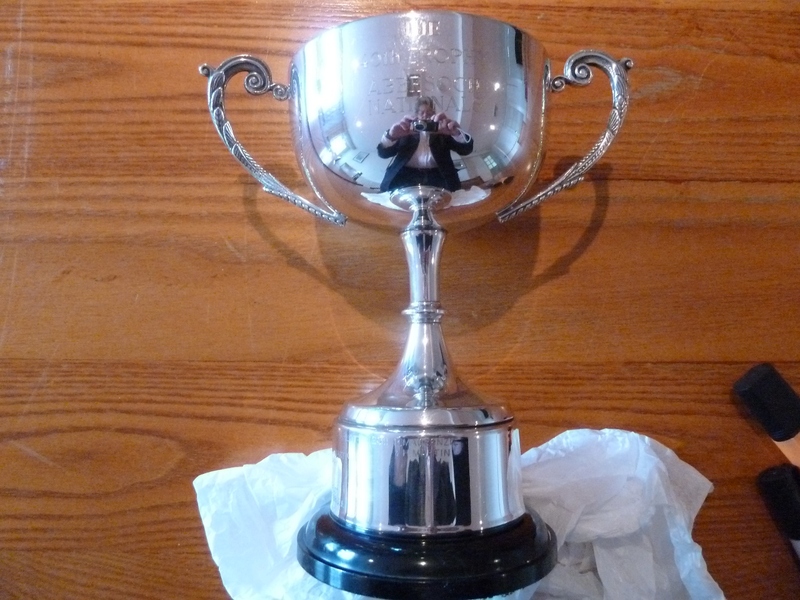 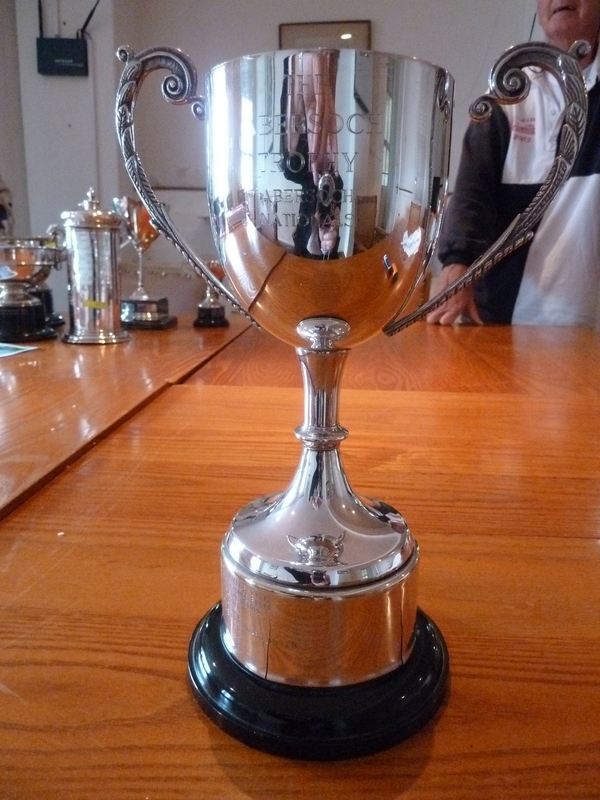 The 40th Anniversary Trophy, engraved with 'The 40th Trophy Abersoch Nationals', presumably donated at the 2003 (40th Anniversary) Nationals in Abersoch, is awarded to the winners of the eighth race at the National Championships. 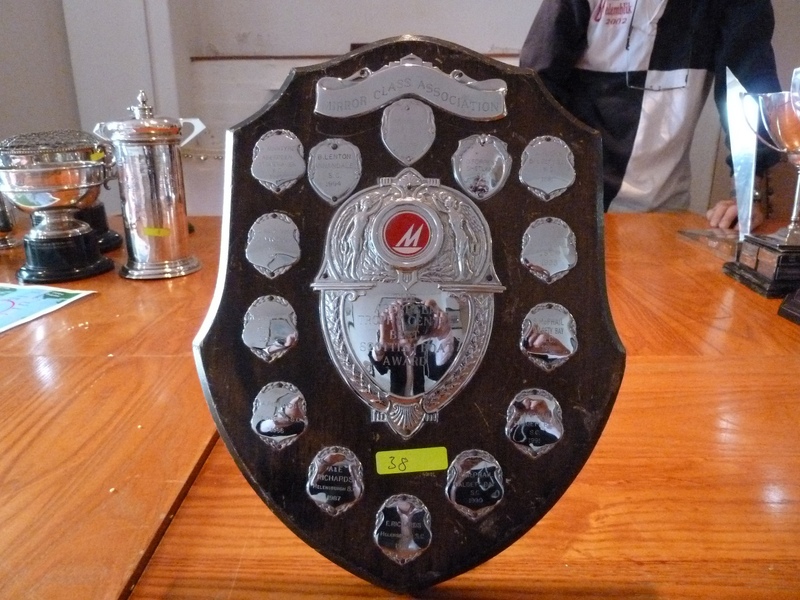 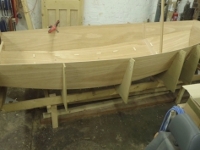 The Aberdeen Trophy is awarded to the Highest Placed Scottish Boat at the National Championships.